We were inspired to make Ambit on the train here, as a funny hack. 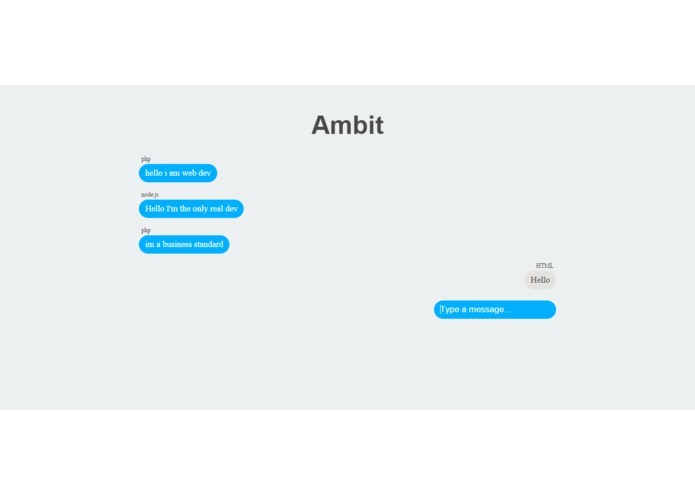 Ambit is a combination of Yik Yak and Omegle, which are two popular forms of messaging. Yik Yak with the feature of talking to people in your area, Omegle with talking to strangers, and SnapChat with deleting messages after a certain amount of messages. 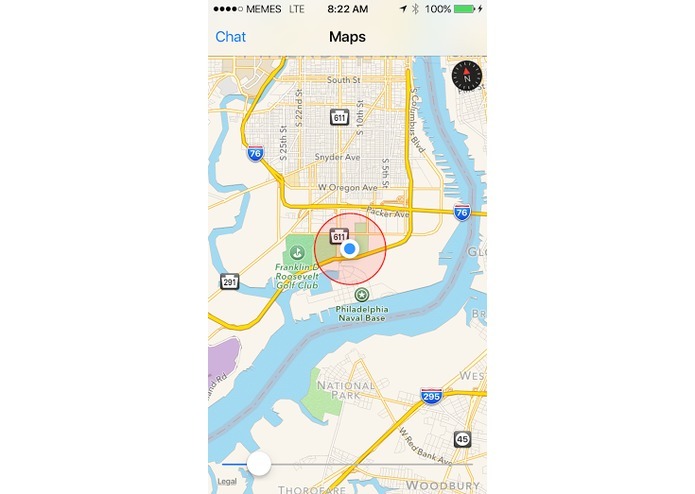 We wanted to build a cross-platform that Apple, Android, and Web users are able to use. 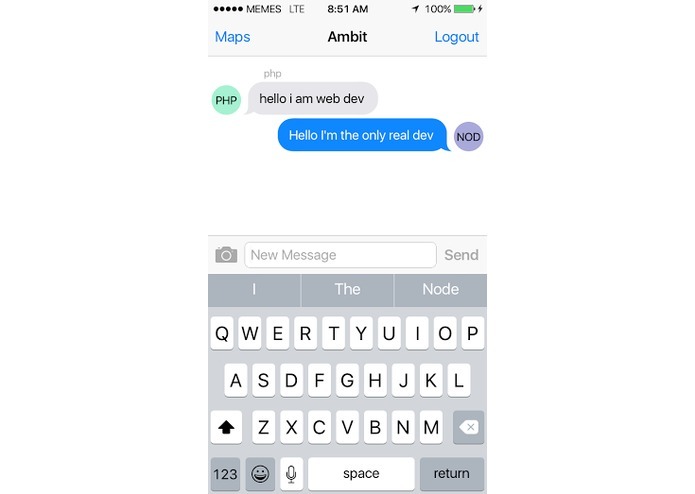 We developed an IOS and Android App as long as Web Application for Ambit. Using native languages - Swift, Java, and HTML/CSS/JS - we were able to create a cross-platform application. Throughout the hackathon, we ran into a lot of challenges. None of our team had experience with Swift and Angular.JS, so learning these languages was a challenge that we overcame. We also had to write a database for the first time. along with getting railed by debugging with a variety of errors. We are proud of all the work that we did over the past few days, that came out to a better project that all of us ever imagined. The Web Application is live, and we hope to publish the IOS and Android apps in the coming weeks. We first have to make the design better, along with creating a logo, and making the code more efficient. 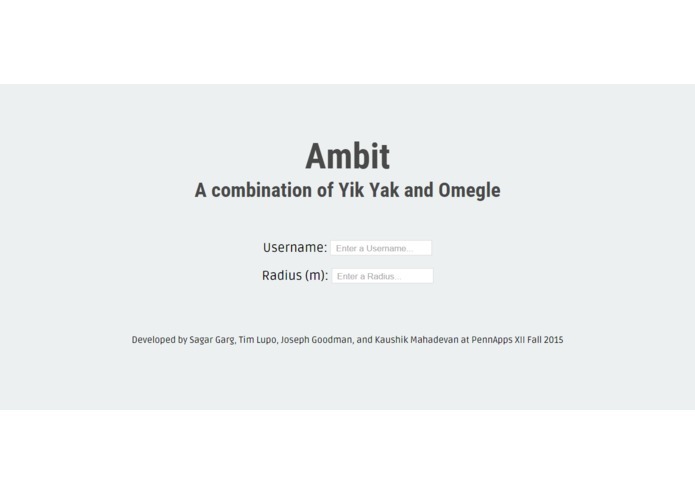 I created the Web Application for Ambit. I learned Angular.JS and Firebase which is the backend. 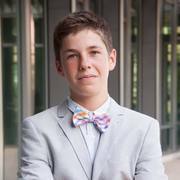 I created the iOS app, organized the database, and learned Swift/Firebase! 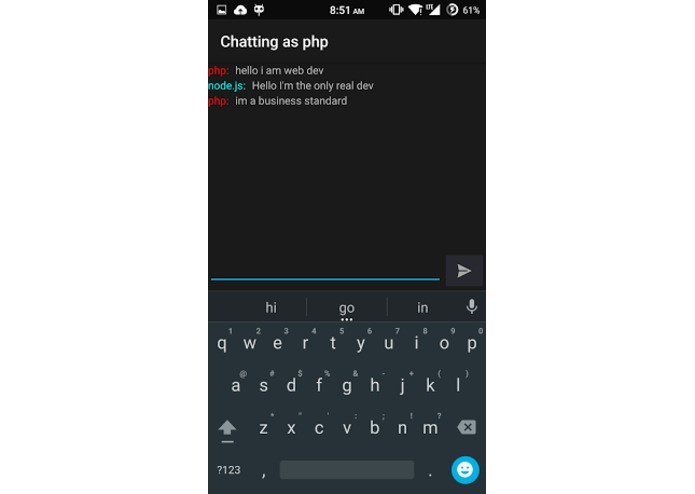 I made the android app with joseph and learned about firebase database back ends.